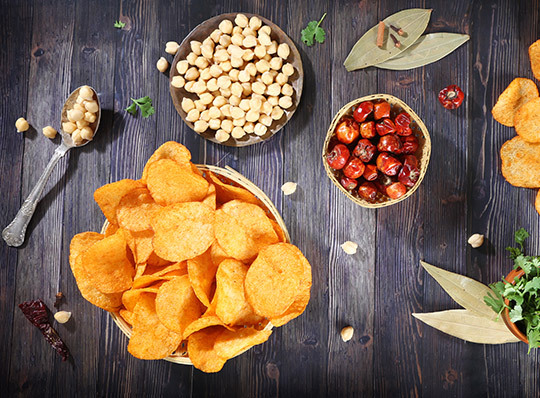 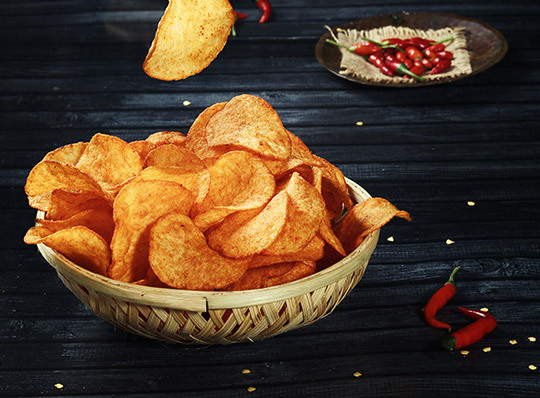 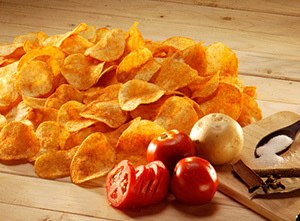 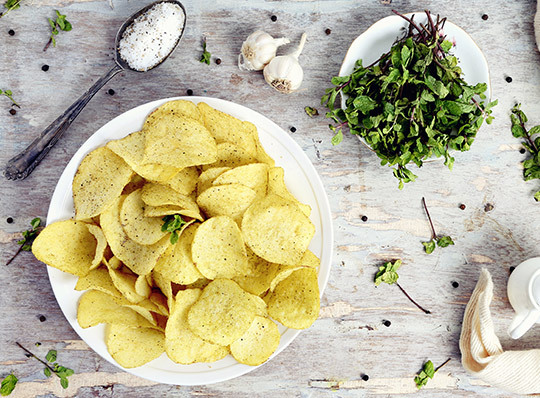 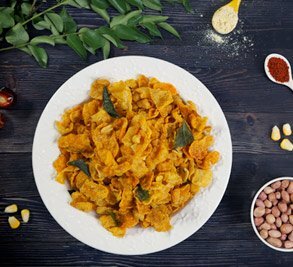 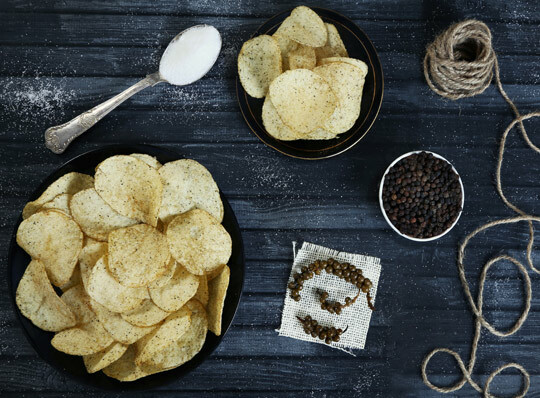 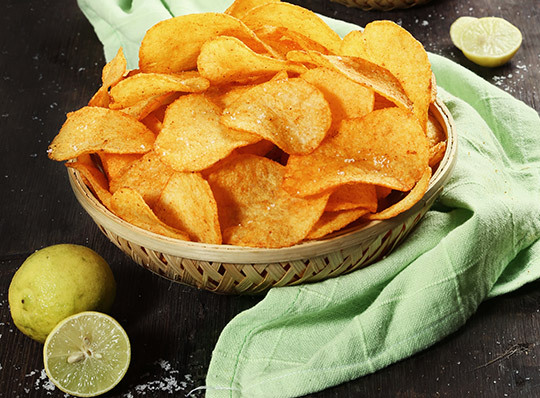 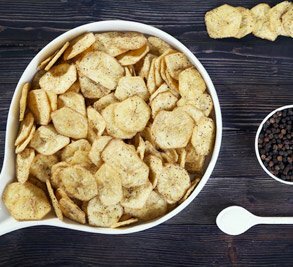 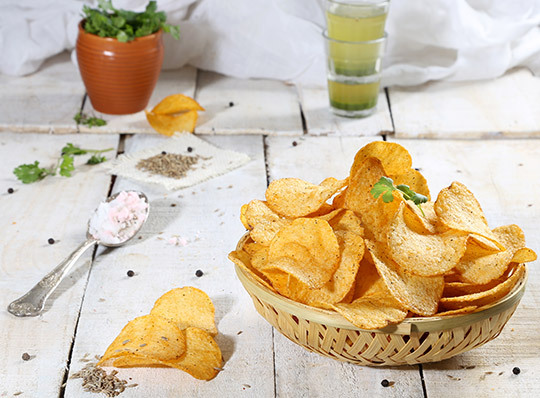 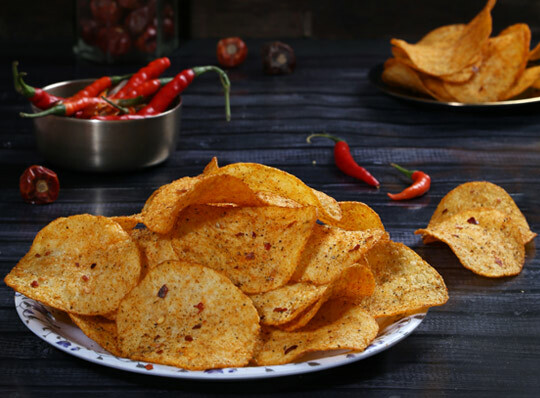 Our wide range of potato chips comes in various tantalising flavours with new ones being introduced every now and then. 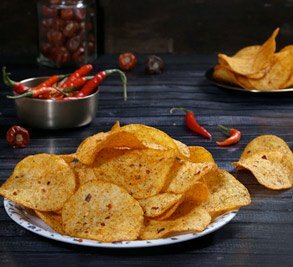 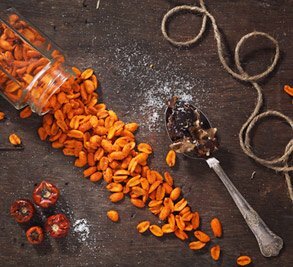 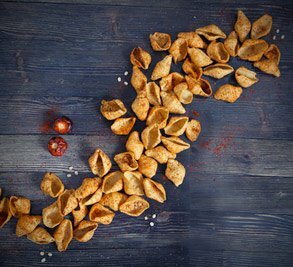 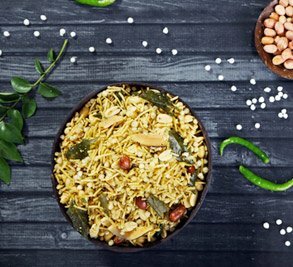 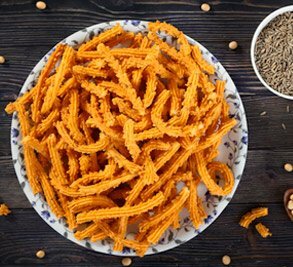 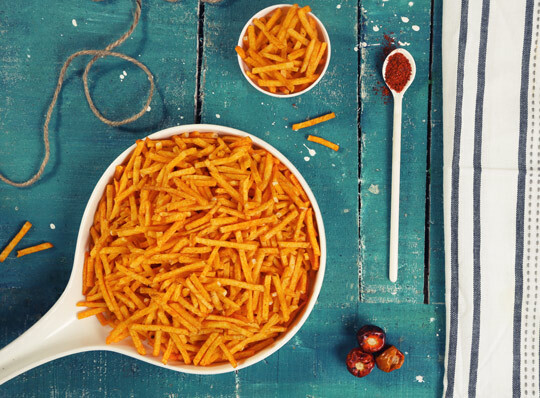 Understanding the need of innovation and keeping up with times, we have come up with new tastes that aim to satisfy every individual's idea of a perfect snack. 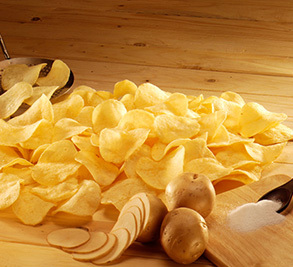 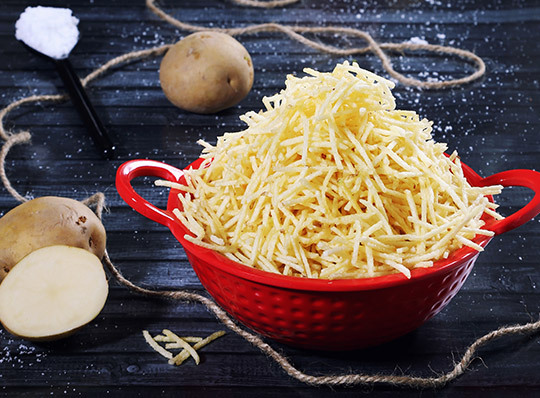 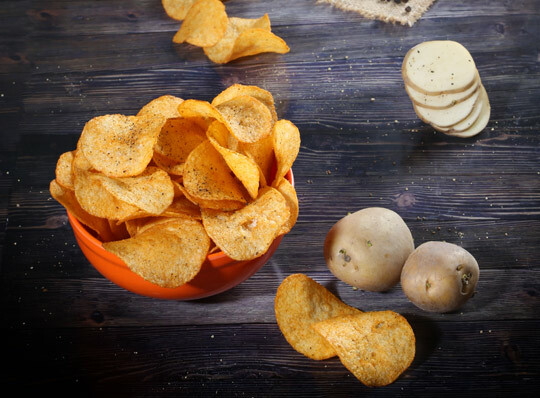 Keeping our stringent quality check in mind, Mota Chips only uses fresh and selectively hand-picked potatoes. 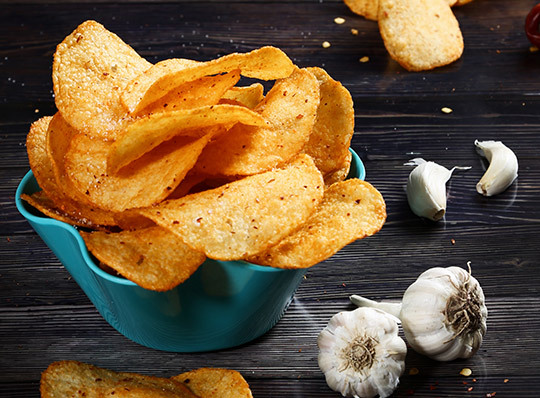 These are fried to perfection for that lovely crispiness, which is what makes this range a total winner.